At the site of the disaster, food is still scarce. The president has repeatedly visited disaster-stricken areas in the island. 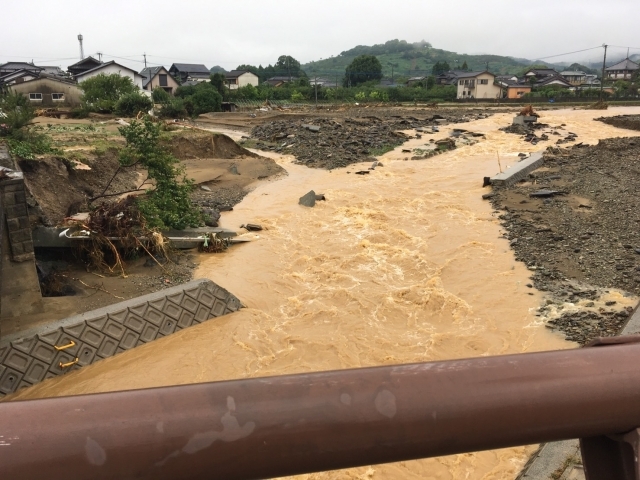 The area affected by the record-breaking heavy rain was Okayama prefecture. We are going to visit in order to observe two disaster-stricken prefectures.